This Saturday, Sarah Boot needs us! Our fellow club member, and our party’s endorsed candidate for San Diego City Council in District 2, is hosting a Team Boot SuperWalk. Come, bring a friend, enjoy the beauty of Kate O. Sessions Memorial Park in Pacific Beach – and let’s help Sarah start her ground campaign with a bang! Please RSVP to let the campaign know you’re coming by clicking here. 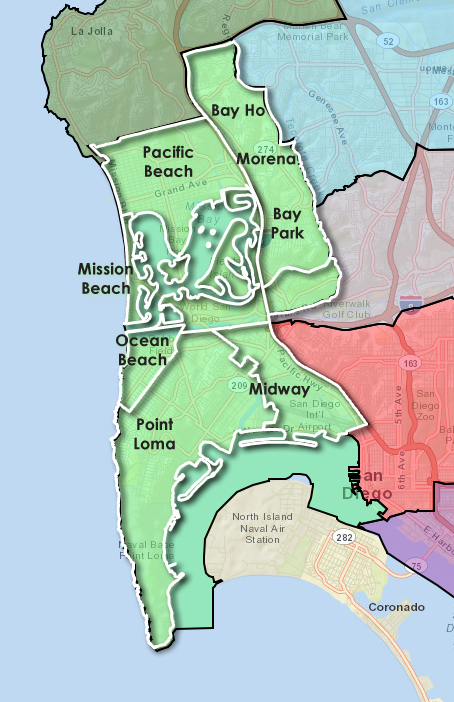 Council District 2 covers the communities of Clairemont (West of Tecolote Canyon, including Bay Ho and Bay Park), Morena/Linda Vista, Pacific Beach, Mission Beach, Ocean Beach, Midway, and Point Loma. For a map of District 2, we’ve attached that below. 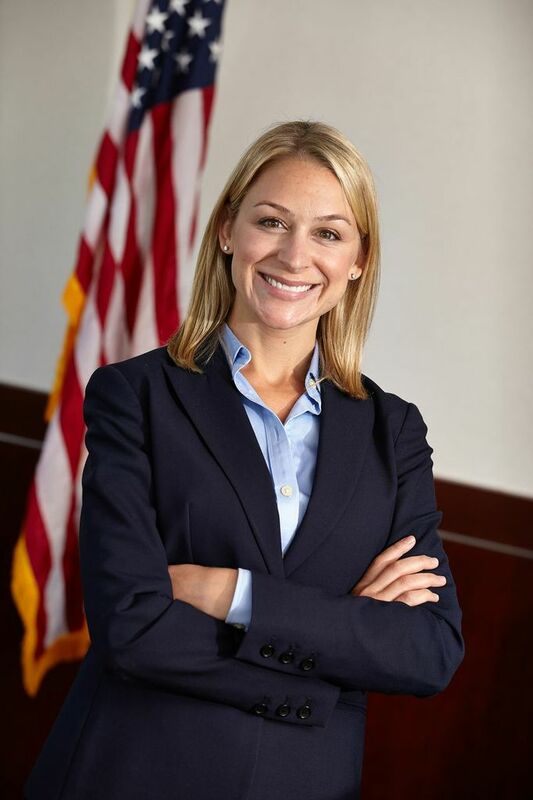 Categories: Campaign News | Tags: Bay Ho, Bay Park, Clairemont, Democrats, District 2, Linda Vista, Midway, Mission Beach, Morena, Ocean Beach, Pacific Beach, Point Loma, San Diego, San Diego City Council, Sarah Boot | Permalink.